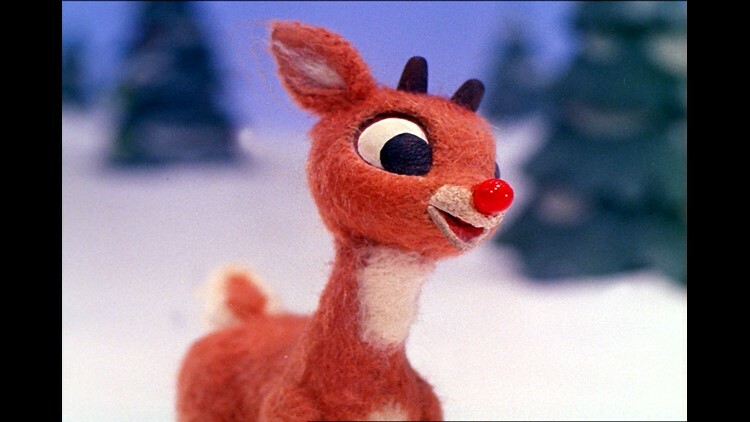 The 1964 movie has been called out for being abusive and bigoted. Last week, Huffington Post, tweeted a short video calling the show "seriously problematic" that captured film scenes and a round-up of Twitter reaction. 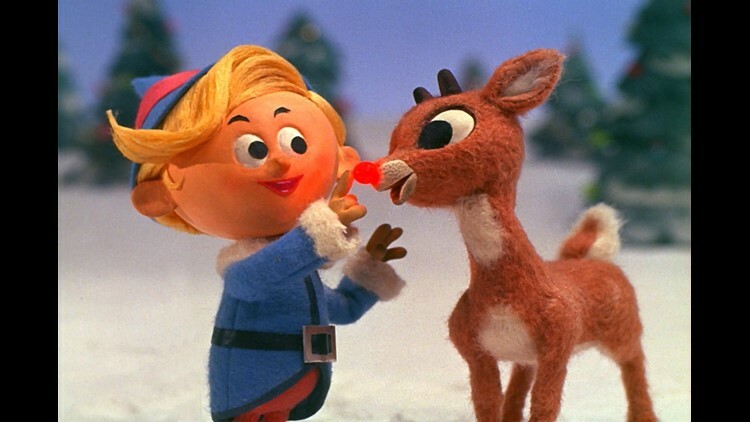 Hermey is a misfit elf who dreams of being a dentist on "Rudolph the Red-Nosed Reindeer."